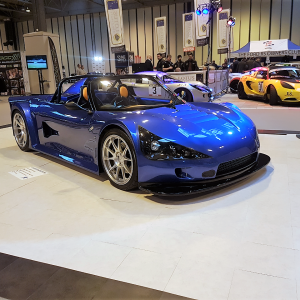 Avatar Roadster is a no compromise road and track sports car designed from the ground up to be at home on twisty roads, trackdays and race championships. Enthusiast, Trackday Novice or Competitor? Track Novice? 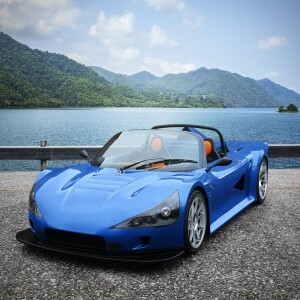 Experienced Trackday driver? Race Winning Competitor? 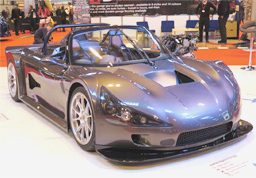 Meet Avatar Sports Cars – New British Specialist Manufacturer with a 30 year heritage! 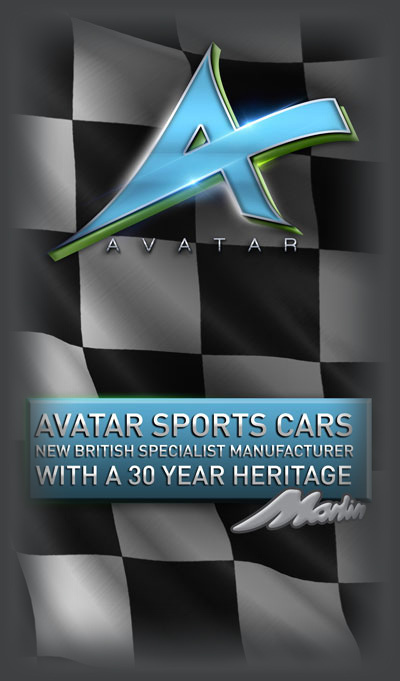 Avatar Sports Cars is a track and race division of Marlin Cars – famous British name with over thirty years of excellence in manufacturing of hand built specialist sports and race cars. 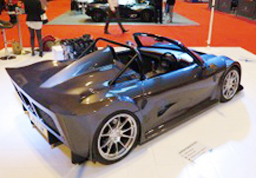 Avatar Roadster officially unveiled at the 2016 Autosport International show. The most exciting and talked about low volume sports car of 2016. 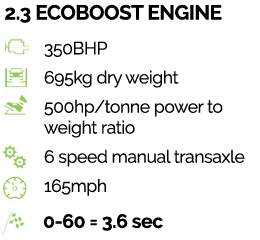 For press release information please contact us using button below and our PR agency will be in touch. 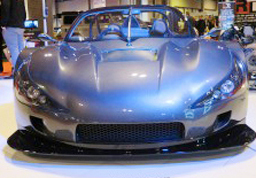 Avatar Sports Cars is a track & race division of Marlin Cars. 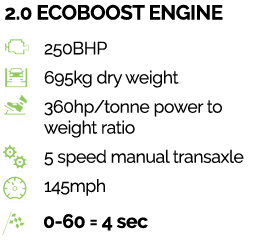 For over 30 years, the name of Marlin has been synonymous with innovative design and purist driving thrills. 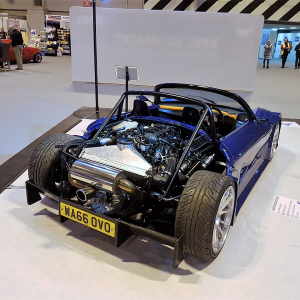 With the demise of TVR and Marcos, Marlin remains one of the very few remaining true British sportscar manufacturers, sticking to their original values.